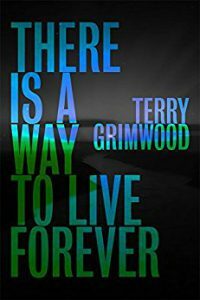 There is a Way to Live Forever is an excellent title, and this new collection from Terry Grimwood contains some very good stories too. 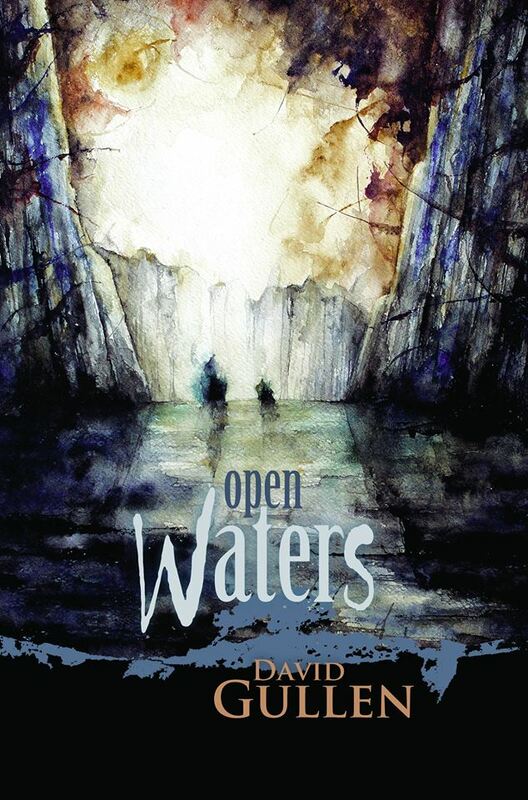 Sharp, controlled, concise stories, always with a human edge to the horrors. 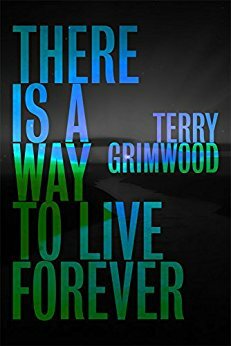 Terry Grimwood creates deeply unsettling encounters in disturbed lives. Some stories are relatively straightforward horror, others edge into the fantastical, or the surreal, but never too far. All these pieces are driven by the needs of the characters in them. In on one case it is just a wish to be accepted in a size 0 obsessed society, in another simply to survive a night in a council estate. Redemption and forgiveness, curiosity, an author’s desire for authenticity, the need to be a better person, and that passion closest to madness – love. There’s something for everyone here, a little bit about what it is to be human, and a great deal for this particular reader. I enjoyed this collection very much indeed.